Riverside, California is a large city east of Los Angeles and Ornage County, in the southern area of California known as the Inland Empire. Riverside has a long history and predominant place among its metropolitan counterparts as one of the most populated cities in Riverside County and the Inland Empire. Homes in Riverside range from single family stick-built residences, to manufactured homes, mobile homes, condominium complexes of all shapes and sizes, and even historical homes. Just about any type of home is available in Riverside. The Riverside median sales prices tend to trend higher than other cities and areas as well. There are also notable communities in the City of Riverside, including Mission Grove, Riverwalk, and Home Gardens to name a few. 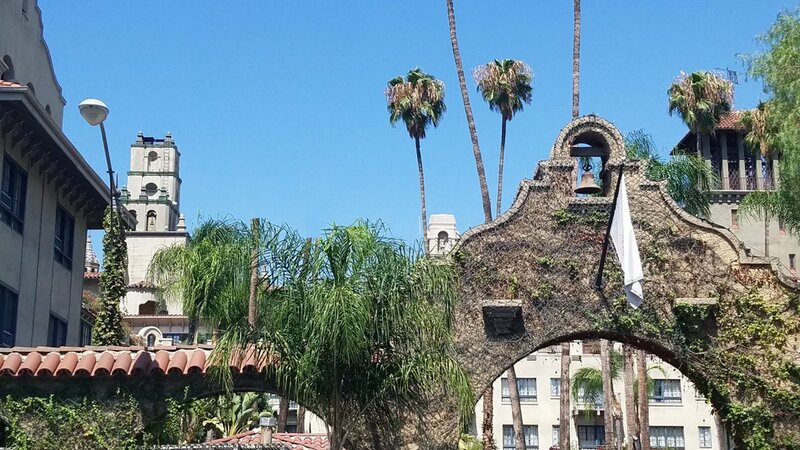 The city also has many business districts, but none as centrally focused as the Mission Inn Hotel and Spa and the surrounding downtown area. Other areas include Belvedere Heights, University, Magnolia Center, Mission Grove, Allesandro Heights, Arlington Heights, La Sierra, Orange Crest, Casa Blanca and many more. Buying or Selling a Riverside Home?